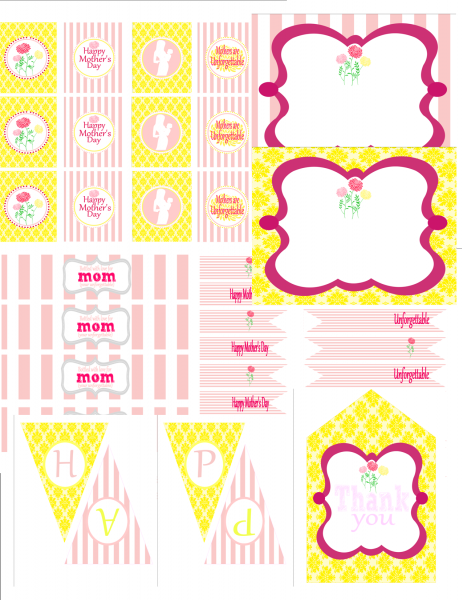 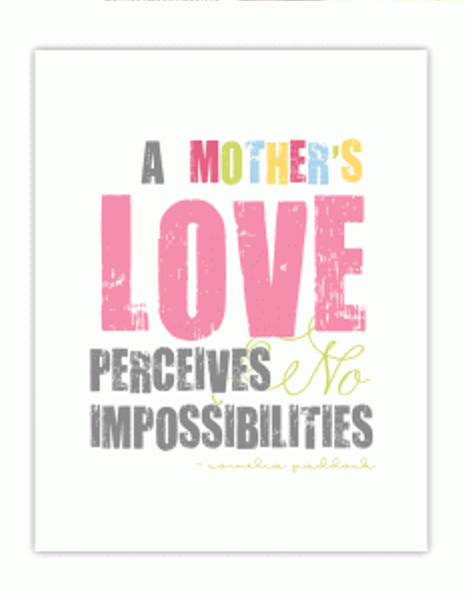 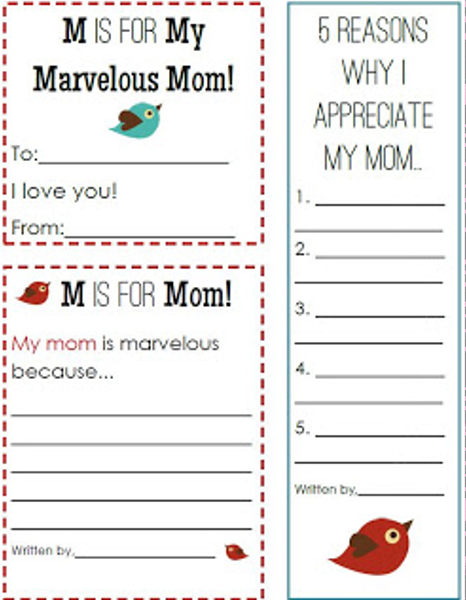 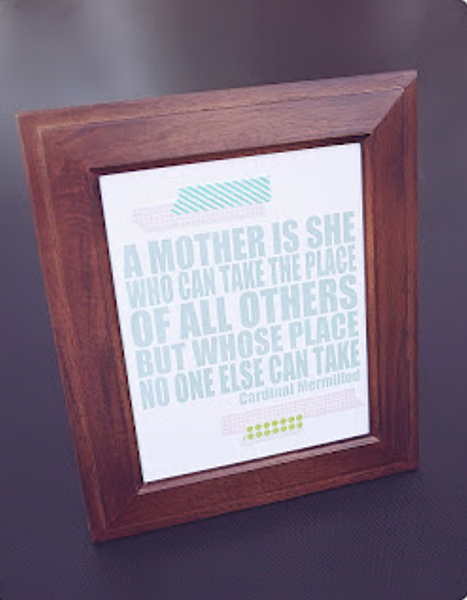 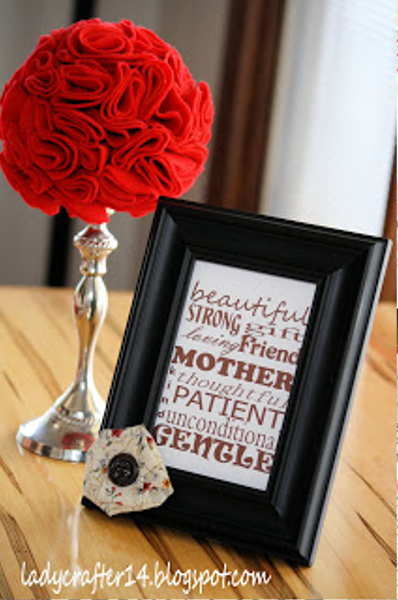 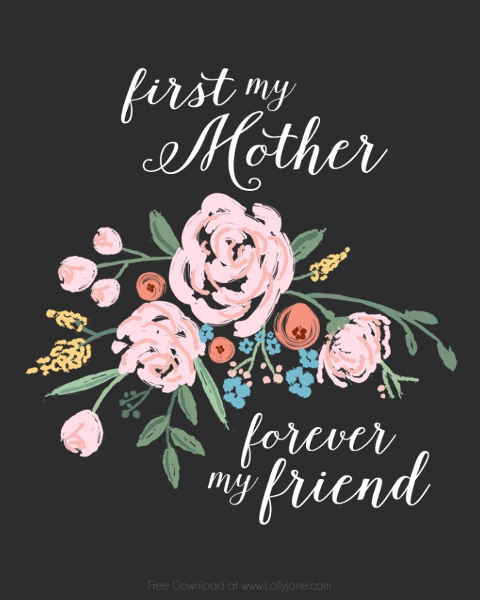 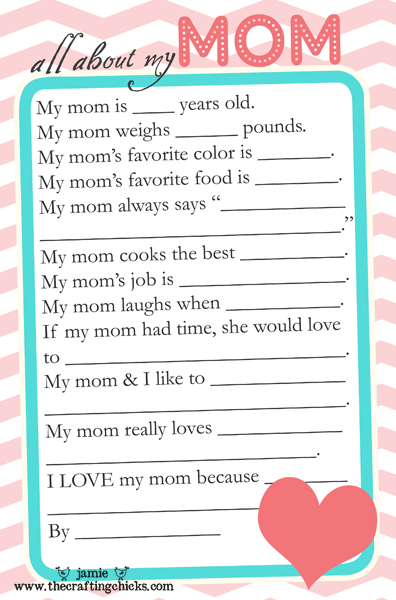 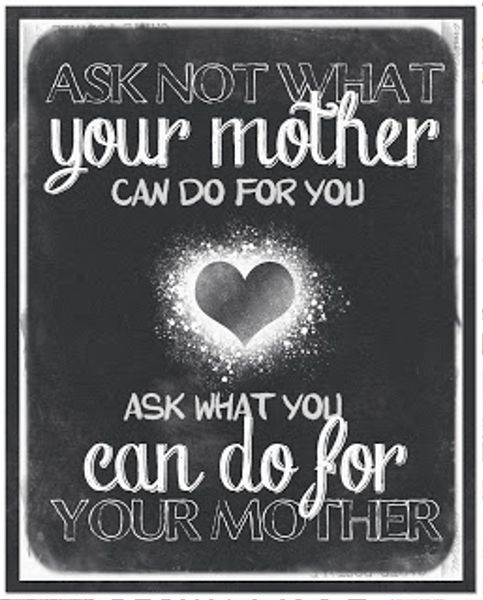 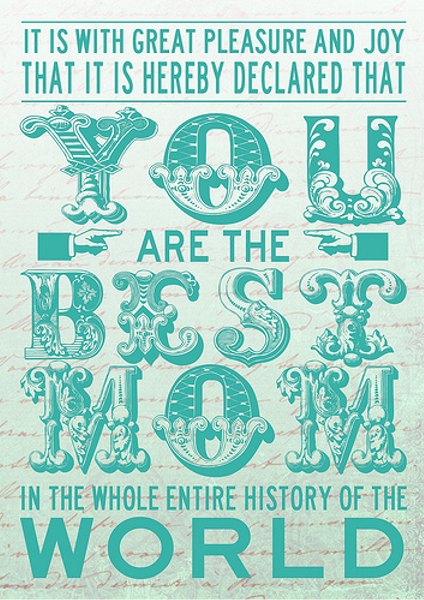 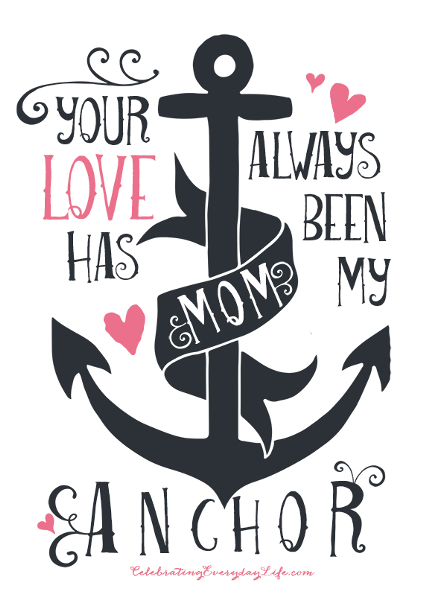 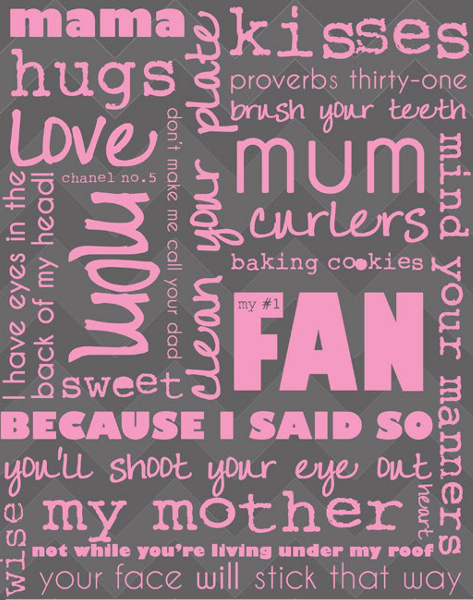 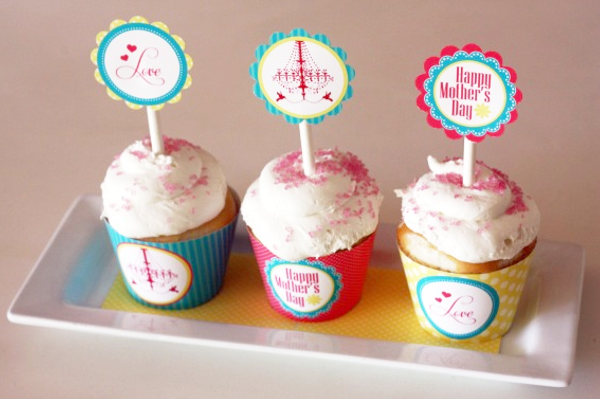 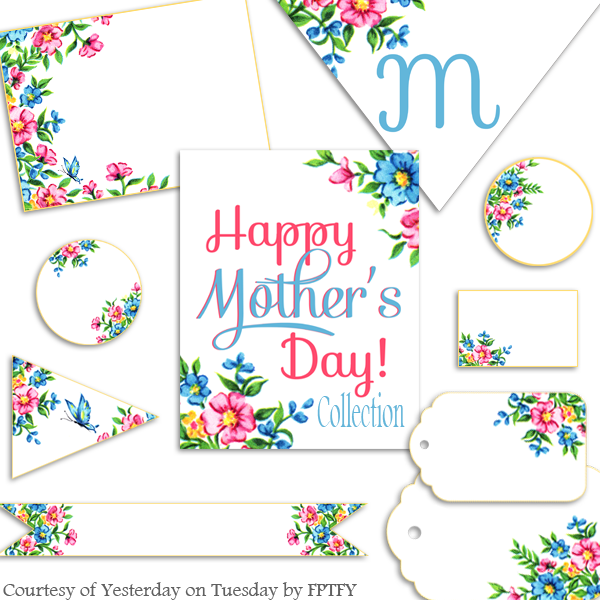 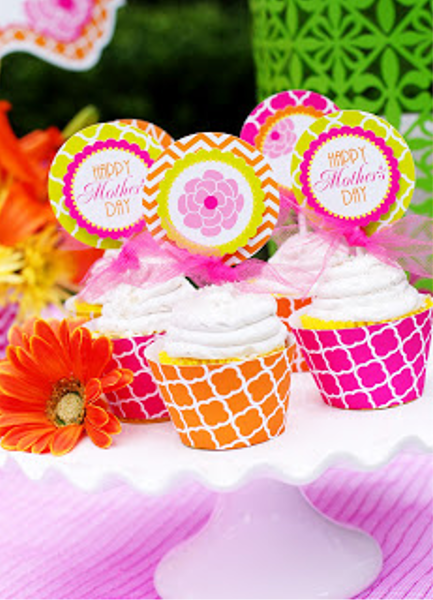 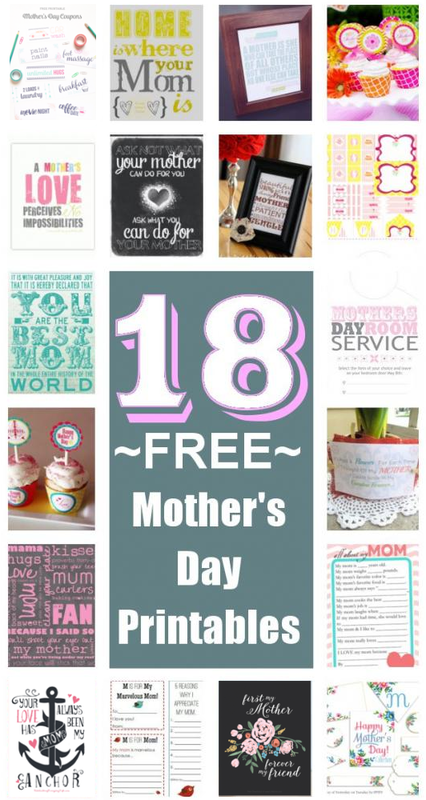 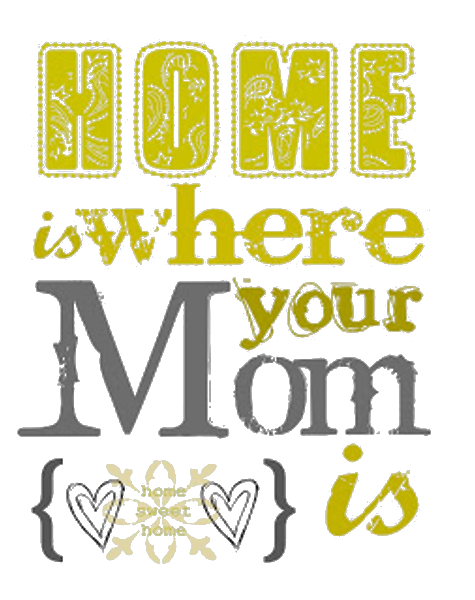 Celebrate Mother's Day this year with these fun, free printables! 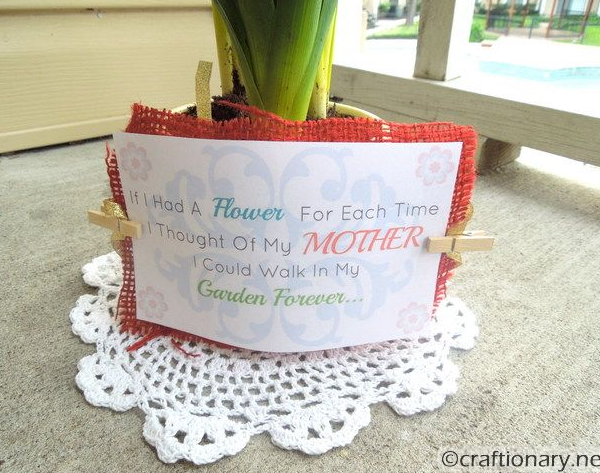 Top projects to tackle this weekend. 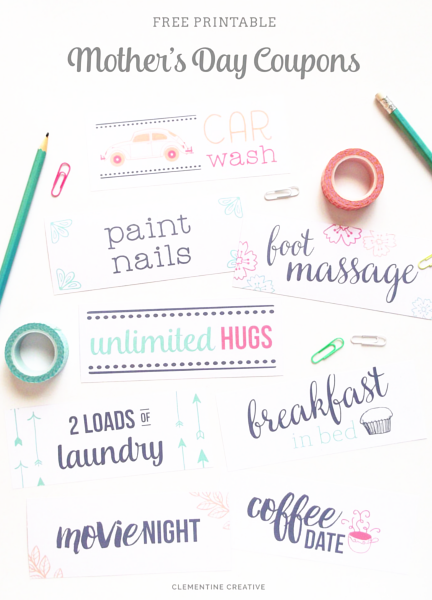 8 ways to repurpose an armoire.